When I see a designer, an architect or a chef that creates a dress, a building or a plate inspired by work of art from a famous or even an unknown artists I am really impressed. A chef is an artist and doesn’t need to be inspired by painters or sculptors, everything he does is magic, combining food in new ways is always a work of art. But there are some rare and unique occasion where the two disciplines can merge and give birth to a really special art menu. 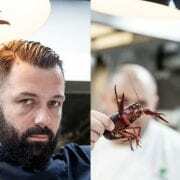 This is the story of two young chefs that almost one and half year ago opened a restaurant in one of the most important contemporary art museums in the world, I am talking about the restaurant Arzabal and the Reina Sofia Museum, in Madrid of course. The name Arzabal should sound famous because the Arzabal Museo history might be recent, but the Álvaro Castellanos and Iván Morales work ,as owners and chefs, is known from the Arzabal tavern in Retiro since 2009. They have always worked with attention to details and creativity in all the possible senses, putting the client experience always at the center of the research. 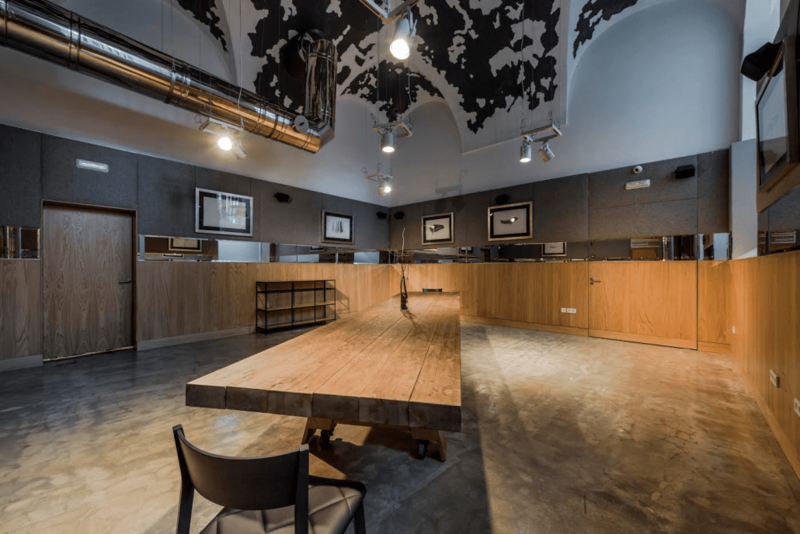 Having a restaurant inside a Museum can be challenging sometimes but can also offer unique opportunities, like as the title of this blog post have spoilered a bit, a restaurant like Arzabal Museo can offer a unique menu and an exclusive visit to the closed Reina Sofia museum for a really once in a lifetime dinner. Arzabal does Picasso from the 4th of April until the closing date (5th of September 2017) of the Reina Sofia exhibition dedicated to Pablo Picasso called “Pity and Terror, Picasso’s Path to Guernica”. 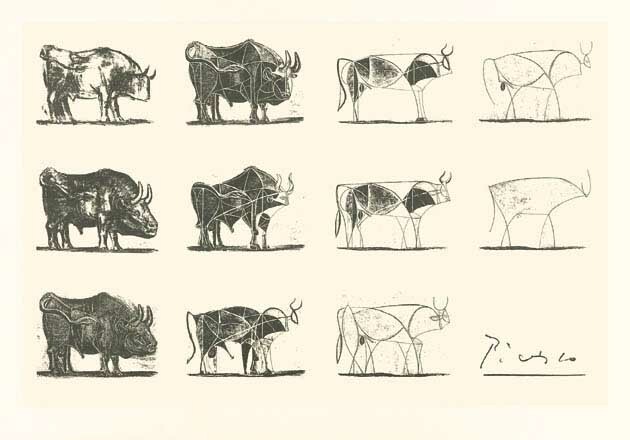 How Álvaro and Iván are doing Picasso? Well, there are paintings that really seem to be perfect as food reinterpretations and there Pisacco is not easy, he is not an impressionist with fluid colours and he’s not Giuseppe Arcimboldo with a blaze of fruits. There arere painting, like the Guernica, so deep and so dark such a strong political message and and lots of restlessness, that transforming them into something eatable is taught challenge. But Picasso’s life have been a lot things, a lot of places, colours and stories so that the Arzabal team was able to develop two special offers dedicated to mr Pablo P.
Two offers for all the wallets, one on a daily basis, 32 euro and an easy menu that doesn’t need to be reserved (drinks excluded), and a second one with a special tour of the exhibition when the museum is closed and for more than 13 courses at 185 euro. Lots of Pablo Picasso obsessions have been transformed by the Arzabal duo into an eatable experiences. For example his passion for horns and bulls have been reinterpreted with a very typical spanish speciality: the robo de toro. Same thing on the drinking side, the wines can be for example from Malaga, where Picasso was born, of from France where he spent most of his life. It’s really a matter of a unique experience because the exhibition with 150 exclusive pieces from all over the world is going to be a powerful message as the title states, and I guess walking along the rooms in a very tiny group of 20 people when the museum is closed will be hit the visitors with stronger feelings about Picasso state of mind, how he perceived the world and most of all how he ended up painting a masterpiece like the Guernica. The art section of Madridiana has a quote on the top of it and it’s from Picasso, so you can just imagine how excited we can be about the exhibition and even more about these two menus, it is really like a once in a lifetime opportunity, never happen to me living in London or Milan, or travelling to Paris. A lot of restaurants that are connected with famous museums are inspired and might have dedicated menus to an artist or to an exhibition but the Arzabal initiative is something different and comes in two alternatives, one opened everyday for everyone, one for few people (only 20 seats every dinner) that needs to be reserved. Probably each of the 13 courses will let tablemates discover something new about Picasso, something that Álvaro Castellanos and Iván Morales have seen browsing between hundreds of paintings and thousands of lines about his story. 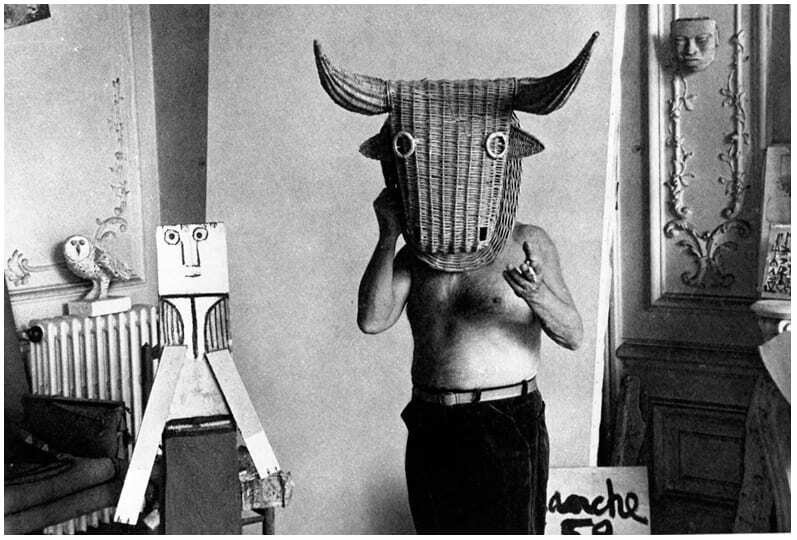 Hearing them talking about Picasso is fascinating, because it really seem that they know him, talking like if they really understand his feelings. It’s like the work of a curator, but instead of collecting and organizing works of art, the two chefs are organizing a special menu. For more information and reservation: Arzabal Museo.